Puma in not a foreign name in the world of motorsports as the brand has been providing attires for quite a number of motoring entities including renowned names such as Ferrari, Mercedes AMG Petronas and Ducati. With Sepang Circuit to be roaring once again with the arrival of Formula 1 cars at the upcoming Malaysian F1 Grand Prix, Puma Malaysia has just set up the Puma Motorsport Garage at Sunway Pyramid to celebrate the occasion. 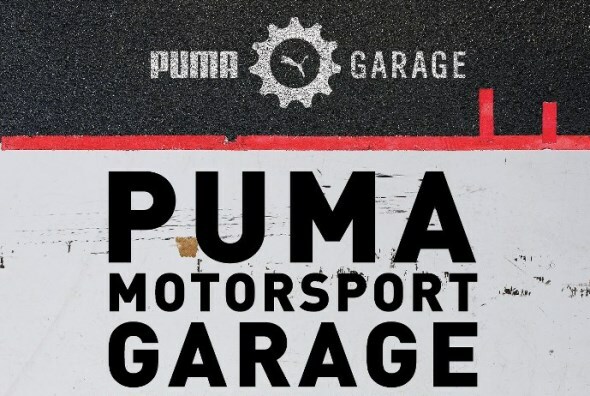 Taking place till March 25, the Puma Motorsport Garage offers the chance for Formula 1 and motoring enthusiasts alike to check out motorsports-oriented apparels, footwear and accessories from Puma. Visitors can expect to see not only collection from Formula 1 teams that are associated with Puma but also from BMW Motorsport and Mini as well as the new Puma Motorsport Spring-Summer 2013 collection. Furthermore, visitors also stand a chance to win Puma Motorsports merchandises through activities such as Simulator Challenge and Mannequin Suit Up Challenge that take place at the Puma Motorsport Garage during weekends. To learn more, keep a close look at Puma Malaysia official Facebook page.